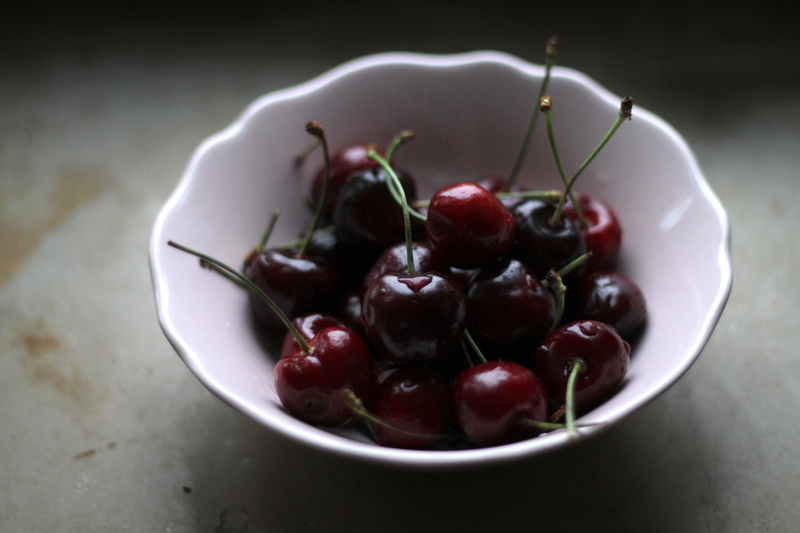 I Love Ripe Cherries after Rain | Images Straight From The Lens. A Man from Munich. Or Not.